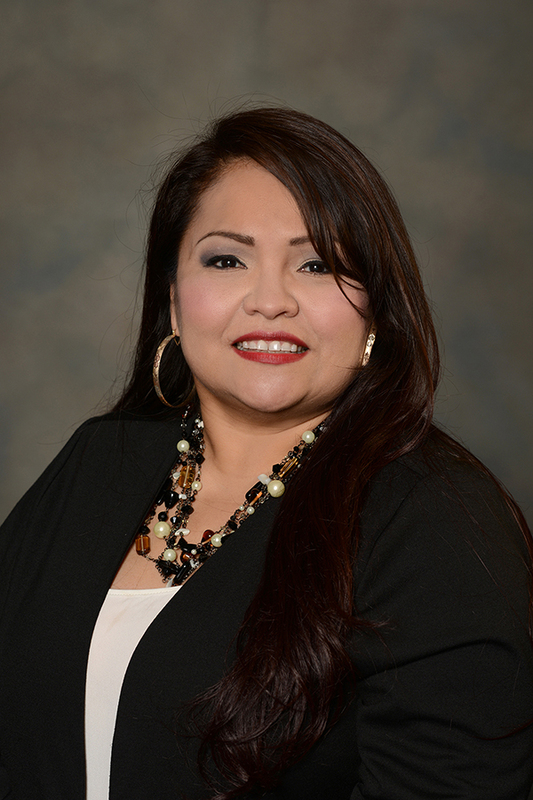 Victoria De La Rosa has been working with the immigrant community for over 20 years. She joined Dady & Hoffmann LLC in April 2015 as a paralegal and community outreach coordinator. Growing up bilingual in Spanish and English gave Victoria the ability to assist others experiencing difficulties due to language barriers, and she found a calling in serving the community. Victoria received her B.A. in Sociology from Rockford University in 2000, and received her M.S. in Community Counseling from National Louis University in 2014. The knowledge she gained working at such places as the Winnebago County Health Department, The Winnebago County State’s Attorney Office, and Children’s Home and Aid has allowed her to grow as an advocate. Victoria is formerly the Program Coordinator for Rock Valley College Citizenship Program, in which she helped over 1000 Lawful Permanent Residents start their path to U.S. Citizenship. Victoria resides in Rockford, IL with her two children Oscar and Laila.